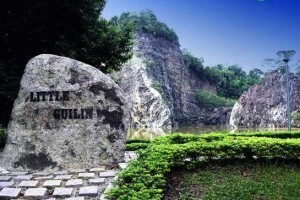 Bukit Batok Town Park (Little Guilin) | JustRunLah! 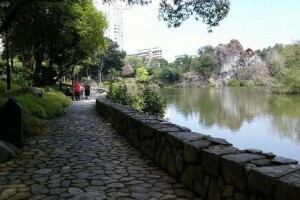 A short running route featuring the picturesque Little Guilin. 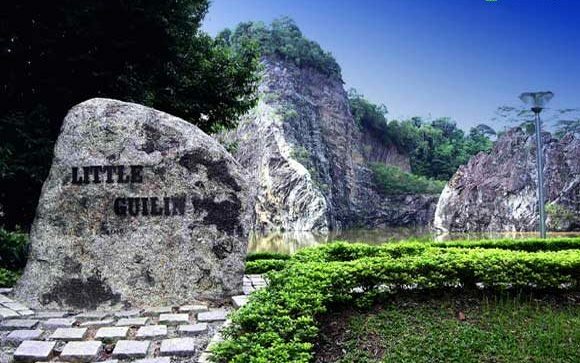 Formerly known as the Little Guilin Lake Garden, Bukit Batok Town Park is home to Little Guilin, the former Gammon granite factory that fell into disuse in the 1980s. Today, the cliff walls of the granite rock loom over the lake, creating a picturesque scenery that’s highly popular with wedding couples, nature lovers and photographers. 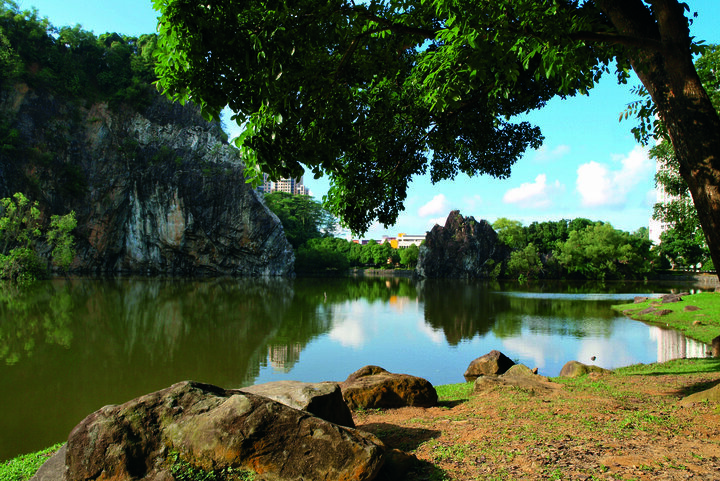 Most of the 42 hectares lie in the hills behind the cliff, so despite its large size, Bukit Batok Town Park offers a very small running route. 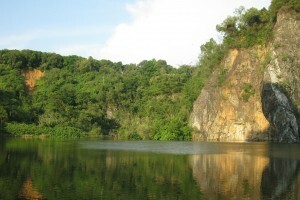 Up till 2007 there was the Bukit Gombak Trail, but it is permanently closed due to landslides, making the trail unstable for use. We neither advise nor condone breaking in to the trail, as it can be incredibly hazardous, given the overgrowth. If you wish to explore Bukit Batok Town Park, but would like to extend the length of your run, it is best to use the park connector that will lead you to either Bukit Batok Hillside Park or Bukit Batok Nature Park, both within the vicinity. – Westwards, it connects to the Bukit Batok Park Connector, taking you to Bukit Batok Hillside Park. – Southeast, it branches off into 2 separate park connectors. 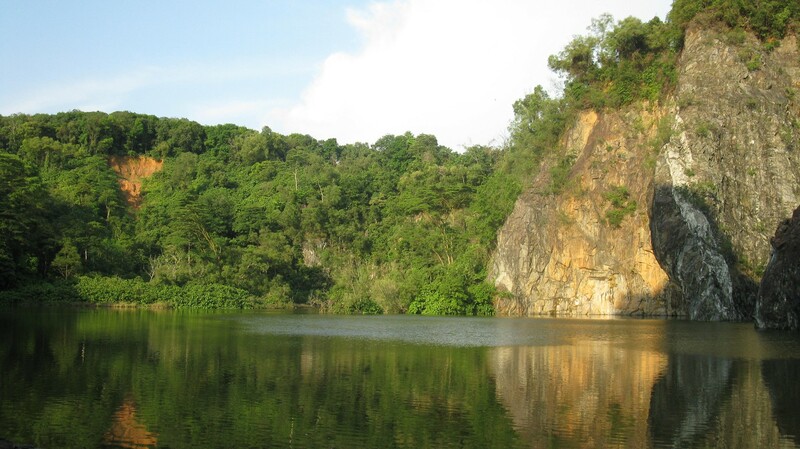 The Hillview Park Connector leads to Bukit Batok Nature Park, while the Ulu Pandan Park Connector takes you over the PIE and under the AYE, ultimately leading to Sungei Ulu Pandan. The Bukit Batok Town Park (Little Guilin) Virtual Run is now open for registration! Parking is plentiful in the nearby public housing estates, accessible through Bukit Batok St 51 and Bukit Batok St 52. There are no hydration points at the Bukit Batok Town Park. However, drinks can be purchased from the shops and food courts in the nearby housing estates. The closest MRT station is Bukit Gombak (NS3). Alternatively, if coming by bus, take the bus service 945 and alight at Bukit Batok East Ave 5 just in front of the Bukit Gombak Stadium, and it is a short walk to the park. Please note that there are no toilets at the Bukit Batok Town Park.